The latest Halifax data has recorded a 1.5% year on year growth in house prices on the same quarter a year since. They say that this is the lowest rate of growth that they have recorded since March 2013. This annual growth rate is very much in line with Nationwide data which records a 1.6% year on year increase. 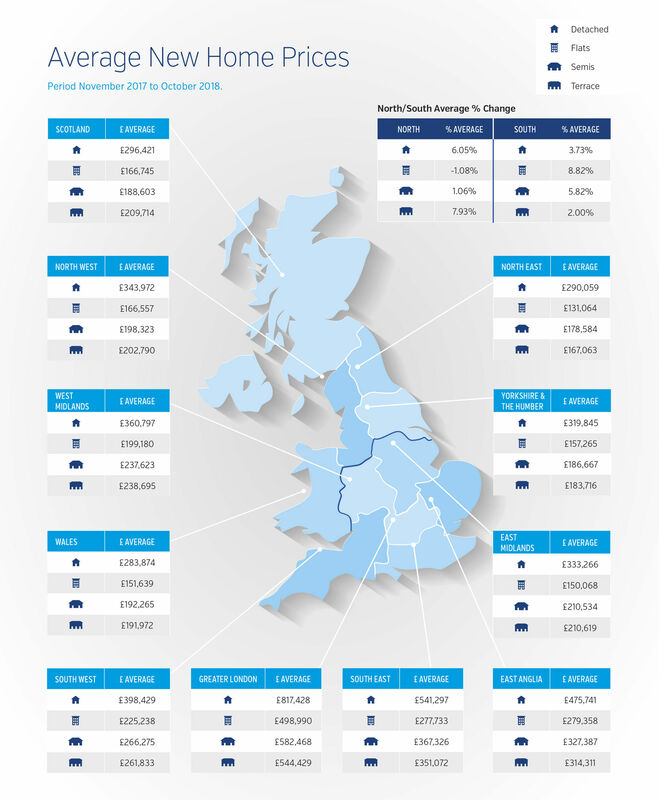 The Hometrack UK Cities House Price Index reports an average year on year growth rate of 3.4% amongst the UK’s cities. Birmingham and Liverpool are recording the strongest growth, at over 6%, followed by a range of other cities spread across the UK which are recording healthy 4% plus rates of growth. The RICS has recently reported that it is now taking an average of 19 weeks to complete a property search which is the longest time since it started collecting data on this. 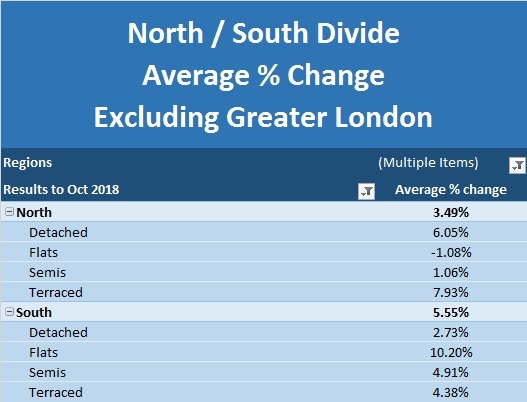 It also puts the blame for market uncertainty squarely onto Brexit, highlighting downwards price pressure on London which is now spreading into the South East and East Anglia. The RICS reports across-the-board issues rising from Brexit, with falls in the number of properties coming to market, as well as in buyer enquiries and prices. However, away from the South, the Brexit effect is less marked and price rises are being reported in the West Midlands and Scotland, with Northern Ireland being reported as having the most robust housing market in the UK. However, this could well be because the North/South market ‘catch up’ is outweighing the Brexit effect.